Officials are taking a look at a pair of intersections on Highway 28. 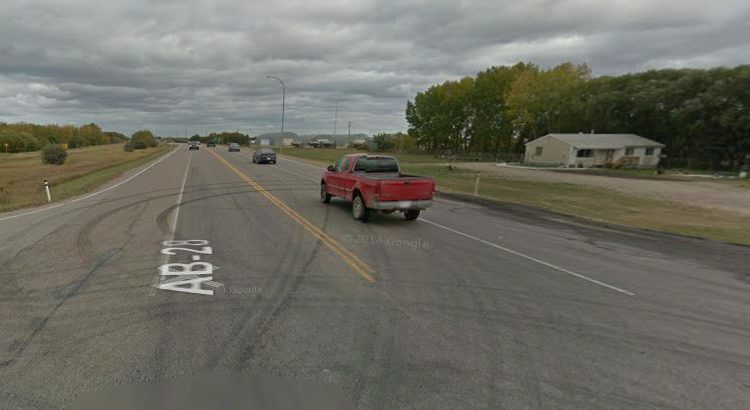 The Municipal District of Bonnyville says it’s hoping Alberta Transportation will make the intersection of Highway 28 and Range Road 50 outside of Fort Kent a priority for upgrades. The intersection, which has a left turning lane but often confuses drivers, has been host to a few accidents over the years. Reeve Greg Sawchuk says the intersection of Highway 28 and 892 further up the road in Ardmore has also been a focus for safety. He says paving work on that section is also due to expand the roadway and add proper turning lanes. As for now, any work on the Fort Kent intersection won’t be done until 2020. MD council says they’ll be putting pressure on the province to try to get work done quicker.